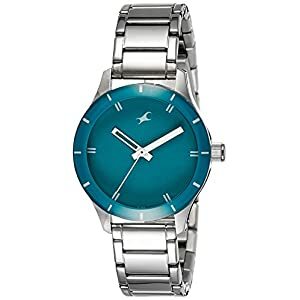 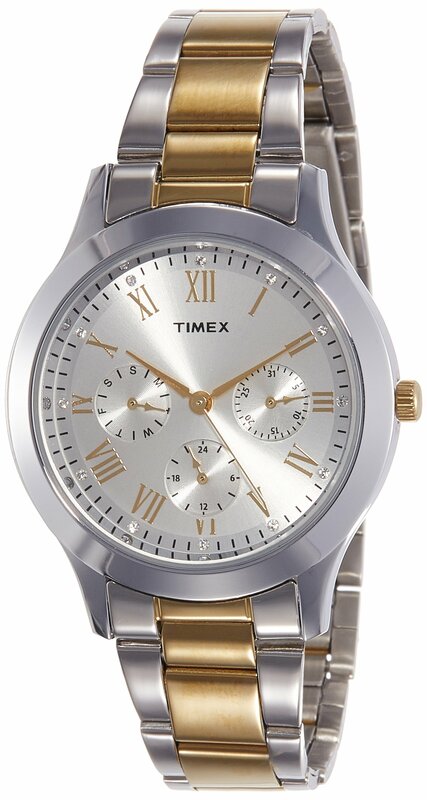 Timex watches are a style remark in itself. 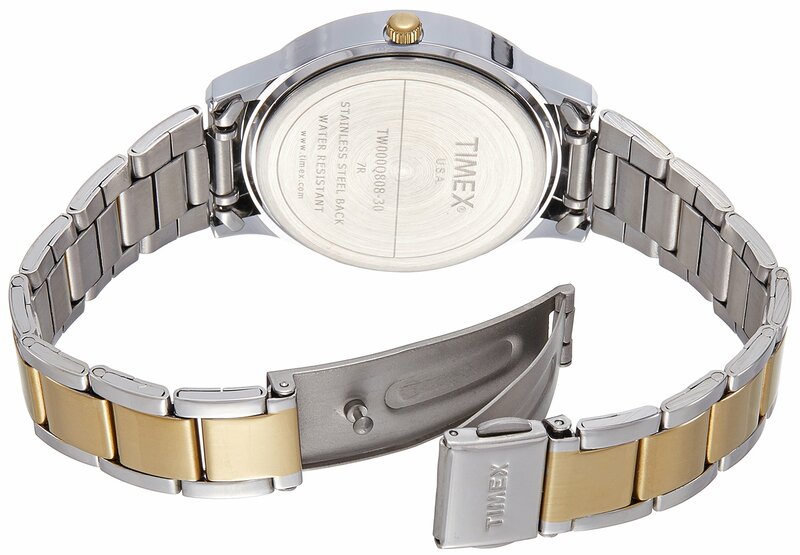 Founded in 1854, Timex is renowned for its timeless designs and innovative watches. 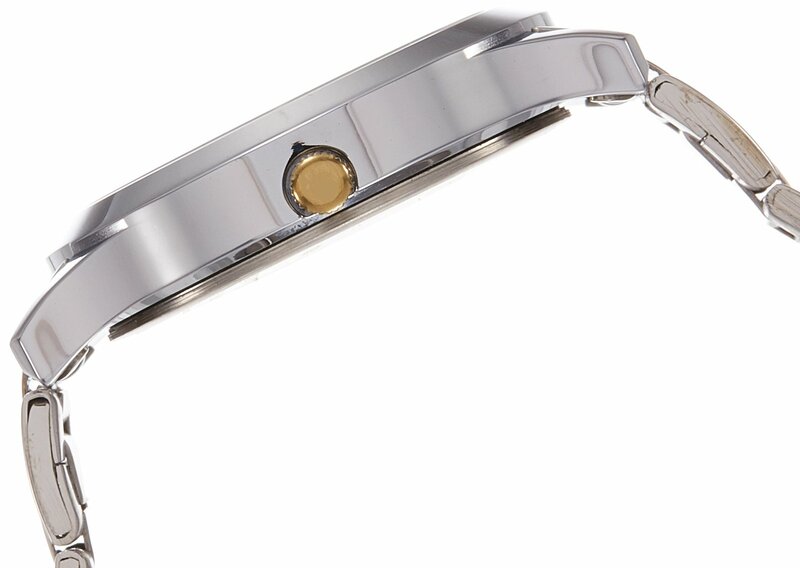 Engineered with high-end Italian designs with cutting edge German technology, this brand is among the largest watchmakers on this planet. 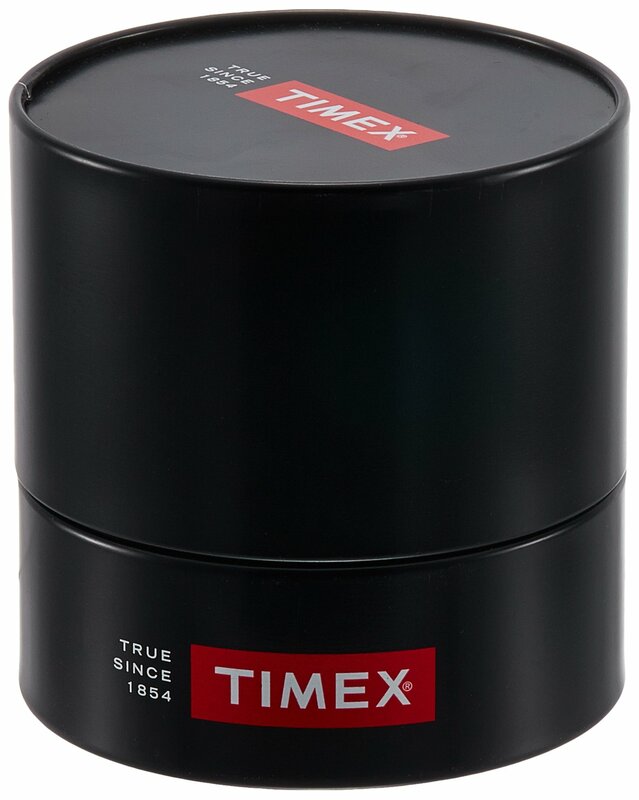 With an aim to provide quality products to customers, Timex has a style for everybody. 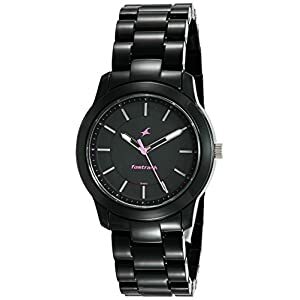 With a big and varied line of watches, Timex watches are ideal for the rage-savvy and brand new individual. 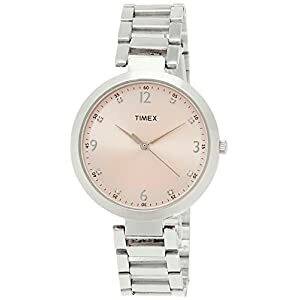 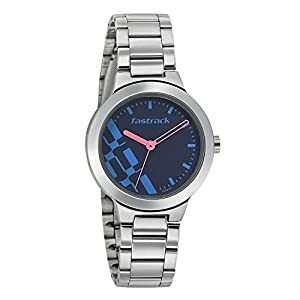 Stylish and bold, Timex watches offer unique depth and style.